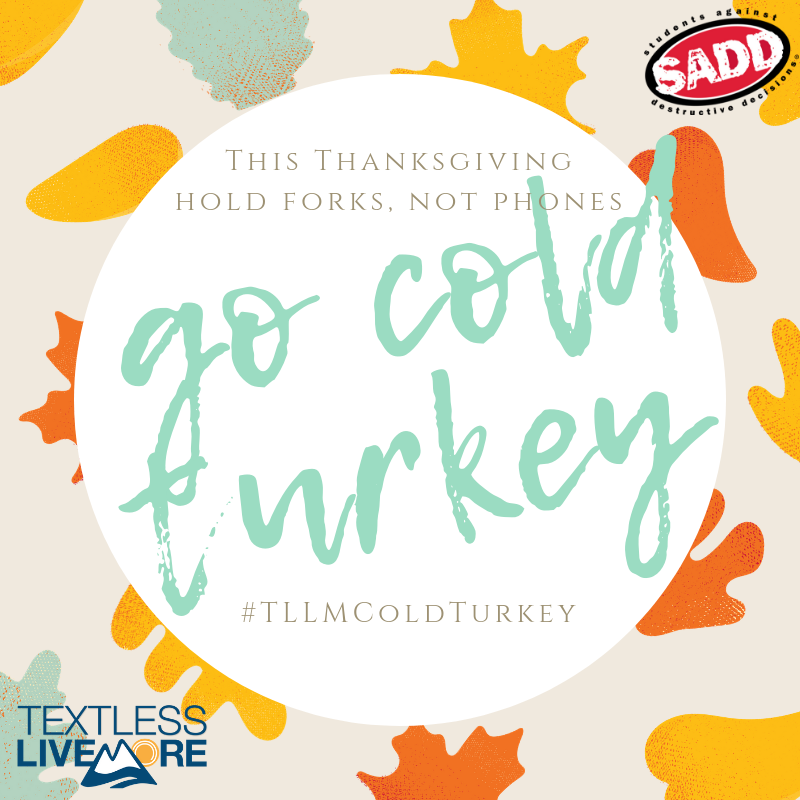 Southeast Lauderdale Middle School: Latest News - Have a Cold Turkey Thanksgiving! 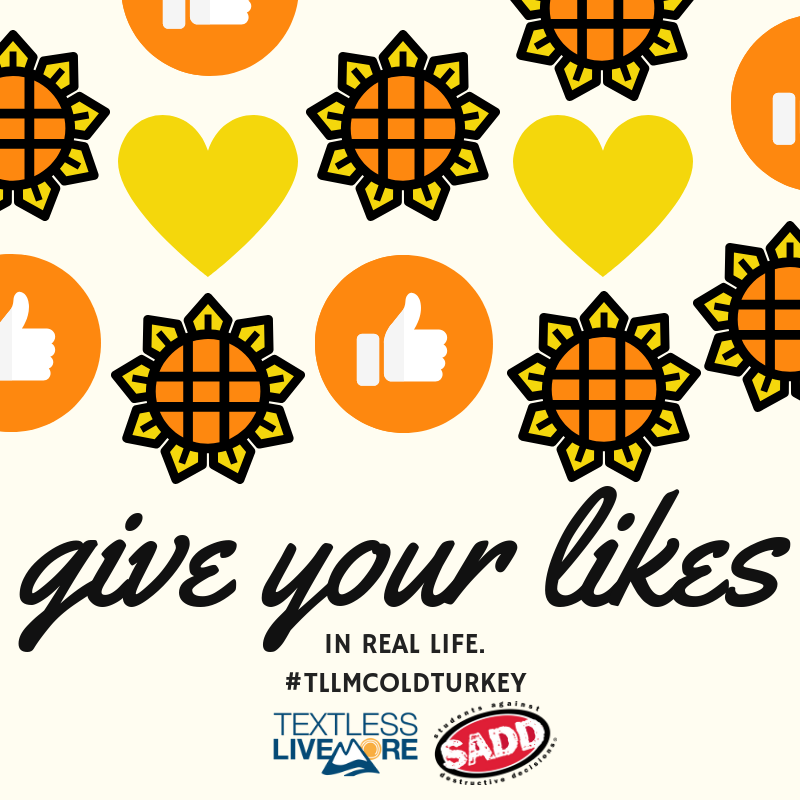 Have a Cold Turkey Thanksgiving! 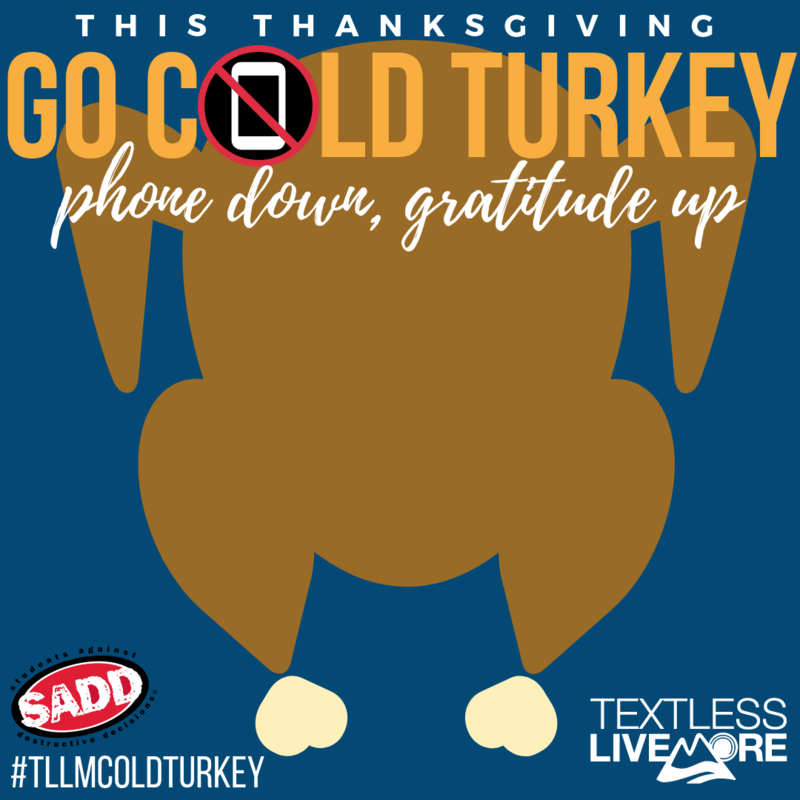 SEMS SADD is encouraging students and their families to put down the electronics and spend quality time with their families this Thanksgiving holiday.